You’ve probably been there…it’s late in the afternoon and you’re struggling to keep your eyelids open and your body warm. Sitting nearby is the cup of coffee you had around 1:00 p.m., and you’re barely making progress with cold fingertips according to your online planner. Overcome that wintry afternoon slump with these 6 tips. Keeping a good posture is not only good for your body, but also helpful for alertness. When you lean back and slump while sitting, you’re likely to get comfortable and drift off into la-la land (which we don’t want to happen). If you sit upright with your feet flat on the floor, or stand in an upright and alert position, you’ll be more prepared to tackle the rest of the afternoon’s responsibilities and be more alert for the day’s appointments. There’s no doubt that this is of importance. If you snack on a small bag of potato chips, throw in an apple danish, and add a Sprite on the side you’ll likely end up driving yourself to “Crashville”. Steer clear of the crash by choosing healthier snacks and lunch choices that could actually boost your energy and alertness. Some snacks you could try are almonds, peanuts, raspberries, strawberries, granola bars, and citrus fruits like grapefruits and mandarins. Lunch choices could include a cold cut sandwich with a couple pieces of spinach or dark leafy greens, or even a salad of your choice. Adding nuts, fruits, and vegetables to your diet can also help you to escape some of the effects of the “winter blues”. There’s something special and unique about natural light that artificial light just doesn’t seem to compare with. For one thing, serotonin helps one provide focus and is affected by sunlight. If you’re able to change your seating in the office, choose a desk near the window or ask for permission to move to an area where you’ll be able to work more optimally and can catch those lovely sun-rays on a chilly, winter’s afternoon. Movement can help give you a great boost when you’re drowsy. If you can, stand up at your desk for several moments, walk to the water fountain on your next break, or step outside of the building for a few moments where the colder temperature is definitely likely to awaken your senses. Rewards make your work sweeter. While on your commute to work or during your next break, think of a way to treat yourself at the end of the day whether that’s grabbing a hot chocolate with added toppings, or eating out for the evening from one of your favorite stops. At least you’ll be able to get around making dinner! It’s great to strive towards accomplishments but when you know that there’s a reward in the end, you’ll work towards that goal even harder. Just don’t allow your rewards to become setbacks, but rather use them as setups for success. Don’t give yourself the chance to fall into an afternoon trance. Stay on top of your responsibilities and busy work schedule by trying out these 6 tips. You might even consider adding one of these tips to your web calendar before your day begins. 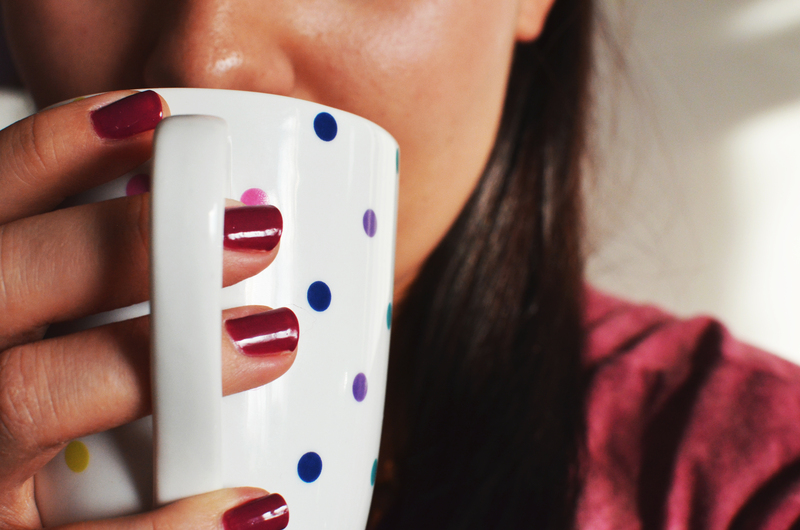 Let us know how these tips have transformed your winter afternoons! Jalesa Campbell walks on the editorial and technical side by providing how-to’s, productivity tips, and self-improvement advice with the productivity gurus at TimeTap. Photos by stock.tookapic.com (Pexel) and snapwiresnaps.tumblr.com (Pexel).